The editing process is one that can feel mysterious and complicated to those who don’t have a lot of experience with it (and even to those who do). In this workshop, Angela James will explain why your copy editor is not your proofreader and take you through the different stages of editing, the different types of editors, and why each can play an important role in the development of your book. Access the webinar via recording! Webinar will be recorded and registrants will have access to the recording for 7 days after the webinar. She’ll give tips and tricks on finding the best editor, questions to ask before hiring your own. Manage Your Expectations--And Those of the Editors You Hire. 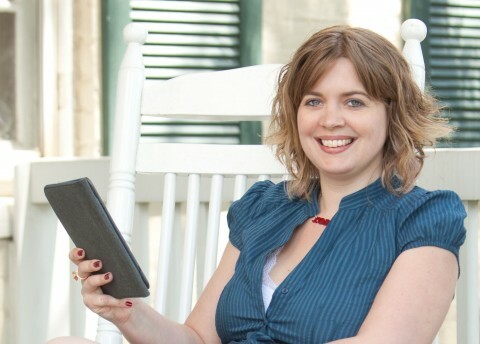 Angela James, Editorial Director of Carina Press, an adult genre fiction imprint of Harlequin, is both an avid reader of digital books and a veteran of and advocate for the digital publishing industry. She has enjoyed over fifteen years of experience in her field, including successfully launching, building and serving as editorial lead for two digital-first presses: Samhain Publishing and, since 2009, Harlequin’s Carina Press. and is the creator of Before You Hit Send, the popular online self-editing and writing workshop for authors.